We’ve written before about Barclays Pingit, a mobile app that let Barclays customers send money to each other with just a phone number. 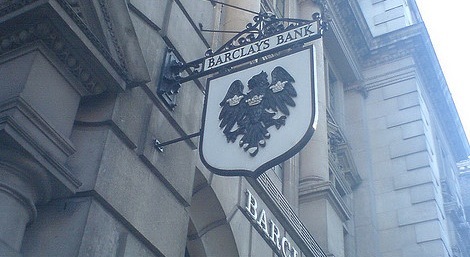 Now the service has been expanded to allow anyone with a UK bank account and UK mobile number do the same, without having to be a customer of Barclays. To use the service, a customer links their bank account—at any bank—with their mobile number. This allows them to receive funds at that account with just a phone number. 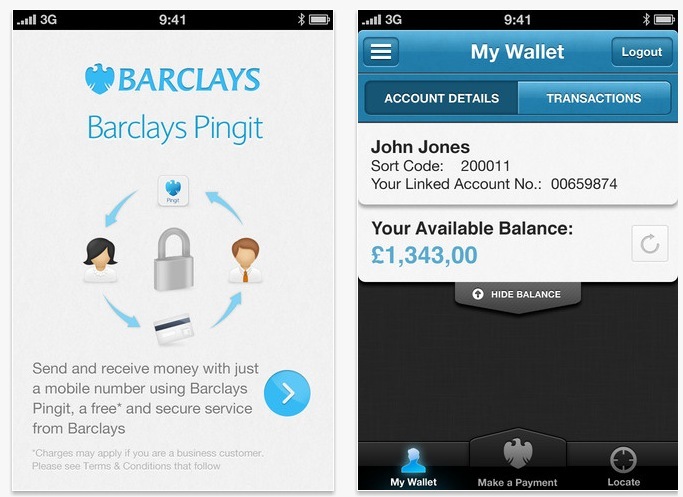 If they’d like to send funds to others, they can install the Barclays Pingit app, which is available on iOS, Android and BlackBerry. Once they’ve connected their account to their number, they set a 5-digit security pin and then they can send money anywhere. The app has also gotten a redesign with the latest version, making navigation and use a simpler task.